No doubt you are asking yourself, how can this be dining lite? It’s not. But there are things you can do to make this meal not a terrible choice. First control your portion size and don’t go back for seconds! Next, use cheeses that are at least part skim milk and low fat ground beef. Third, don’t make so many layers! My lasagna had noodles on the bottom, top, and only one layer in the middle. Also you could use ground turkey or just vegetables. Using the no-boil noodles makes creating this dish a snap. You get maximum accolades for minimal effort! 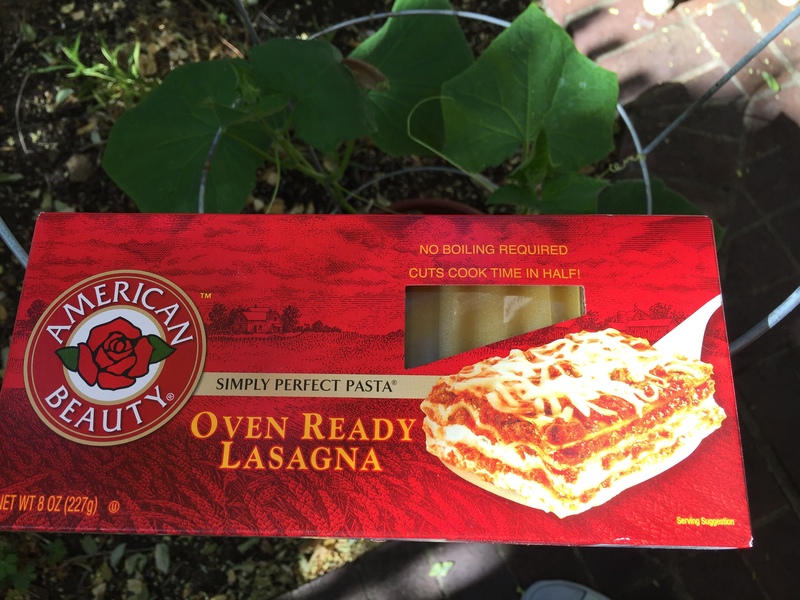 This entry was posted in Beef, Pasta and tagged Lasagna. Bookmark the permalink.